In a fit of frustration the other day, I broke my wallet by slamming it down on my desk. The frayed edges of my trusty old wallet couldn’t take the strain, and my credit cards, loyalty cards, and RFID cards ripped through the frail seams and went flying all over the place. The deflated little wallet just laid there looking sadly defeated. So, after ranting a bit, it was time to go wallet shopping. I’m pretty finicky when it comes to wallets, so rather than walk the empty halls of my local shopping mall like a zombie, I took my initial search to Amazon. 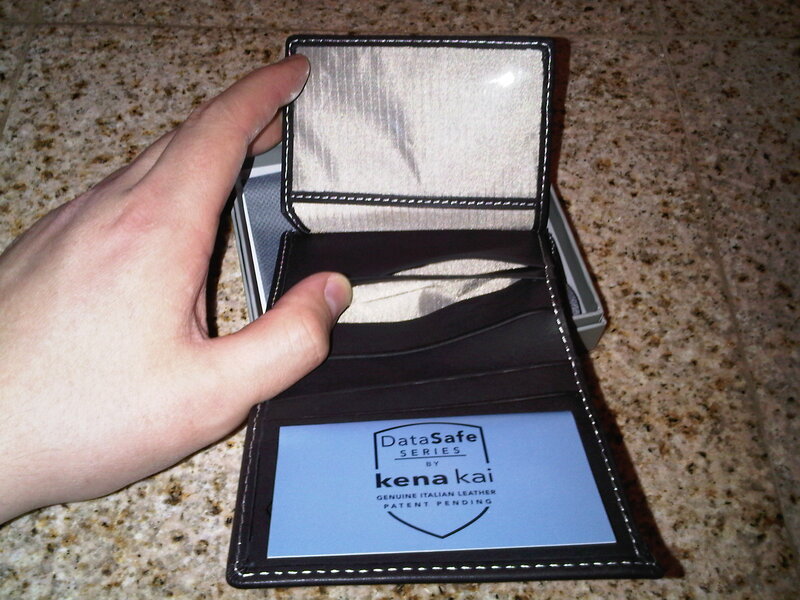 It was there that I spied the DataSafe security wallet. It looked good enough to me, and it was cheap enough to go ahead and just buy it before trying it. I’d heard of these RFID blocking wallets for a while now, and figured I’d give it a shot just to see if it lived up to the hype. 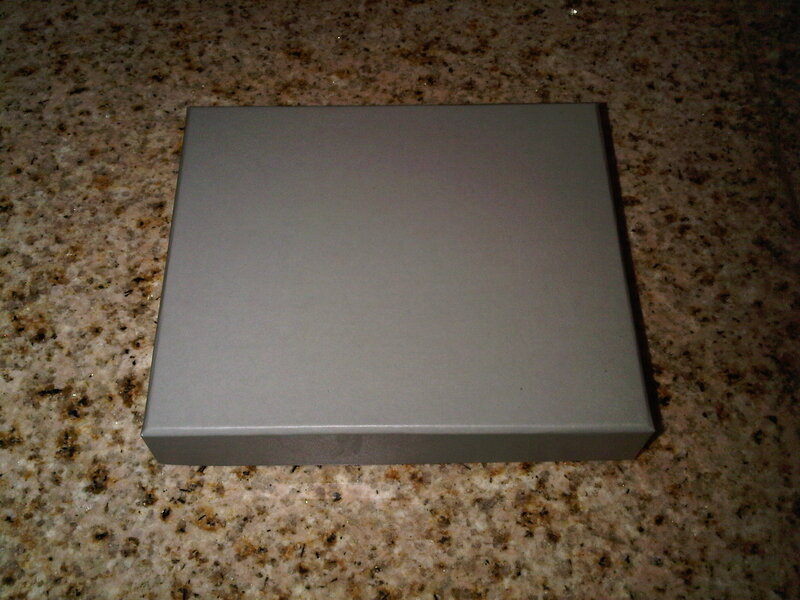 When the wallet arrived, like most wallets it came in a nice box with fancy wrapping inside. The wallet itself is a bi-fold with a clear plastic flip out “wing”. 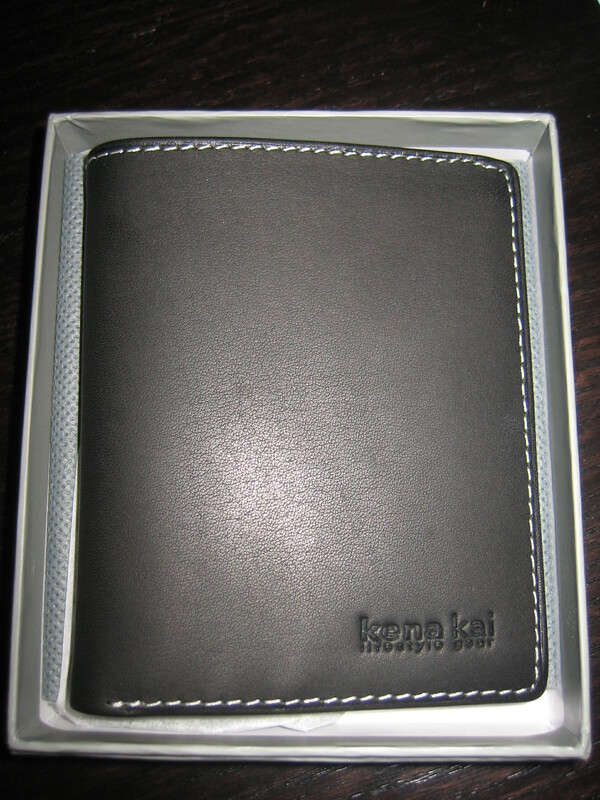 There are plenty of slots for cards inside (6 inside, 2 on the “wing”, and 1 clear plastic ID card holder), and the kena kai name is neatly embossed on the front. It says genuine Italian leather on the insert, but to my fingers the feel of the wallet is a cross between pleather and vinyl, but not in a bad way… it isn’t totally foreign to the touch, it just feels like v1.0 if you know what I mean. Unfortunately the stark white stitching around the outside almost gives it a cheap look. I think they would be better off using a darker stitch, something brown or even black… but that’s my personal style. The DataSafe (and similar RFID blocking devices) work by creating enough interference that the RFID transponder kept inside the wallet can not successfully communicate with a reader outside the wallet. 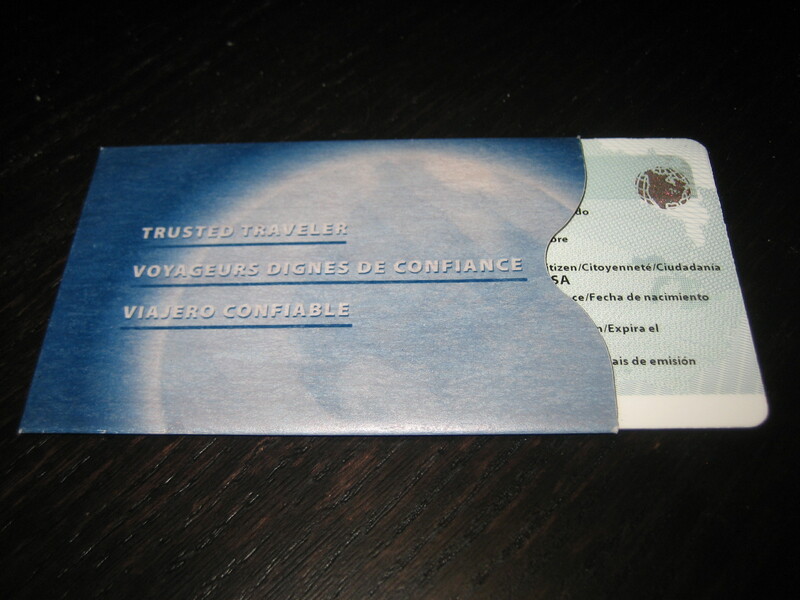 In this case, metallic fiber is woven throughout the wallet to effectively absorb and reflect the energy coming from a reader device trying to activate an RFID transponder inside. With all that metal fiber, there is a slight crunching texture when you work the wallet or mash it into your back pocket. That crunching means it’s working! So the next big question is; does it actually work!? The first and most obvious task is to test a contactless payment card. 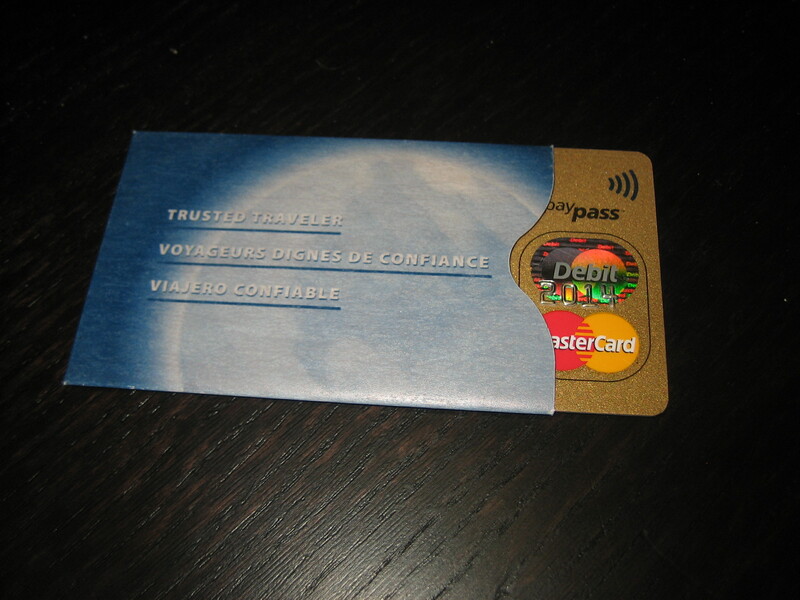 For this, I took my PayPass enabled debit card and inserted it into the DataSafe wallet. I then put the wallet up to the strongest merchant terminal reader with the best read range I could find. As expected, I got nothing. I even put the credit card in one of the outlying flaps and completely opened the wallet to reduce protection to a minimum, and still nothing. This test confirmed that the DataSafe wallet does a great job protecting your HF (13.56MHz) and UHF (>400MHz) RFID based cards. Luckily, most access control and contactless payment systems use HF based RFID tags inside their cards and key fobs. However some systems use LF (125KHz – 142KHz) technology to intentionally mitigate the interference caused by metals and/or liquids in close proximity to the RFID transponder. As I suspected, the DataSafe wallet reduces the effective range of LF transponders, but it does not make them invisible. Using a relatively weak RFID reader, I put the LF tag into one of the outer card slots and was easily able to get a reading without touching the reader to the wallet. 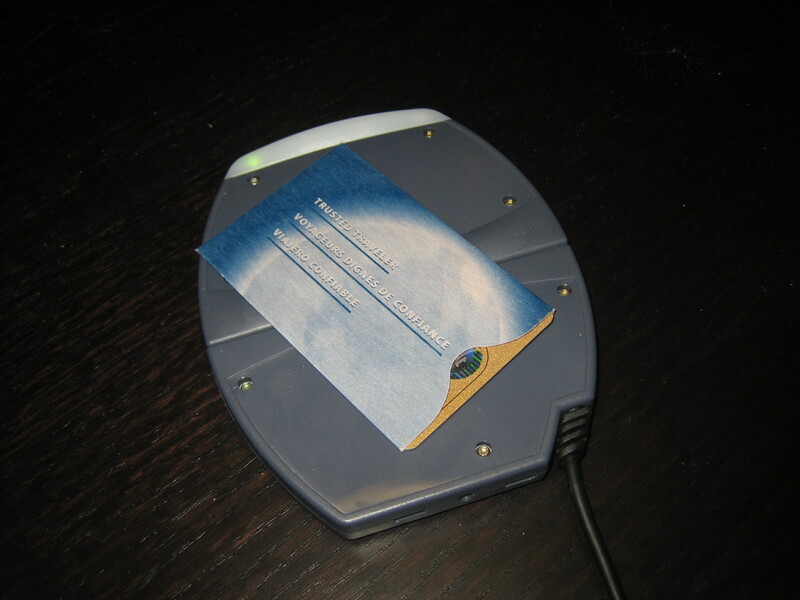 I then placed the LF tag into a card slot in the center of the wallet which would surround it with the most metal mesh when closed, and still I could get a reading by physically placing the wallet down on top of the reader. While the DataSafe wallet wasn’t able to protect LF tags, there are two mitigating factors; First, I don’t believe any of the other wallets out there that claim to block RFID tags could pull this off and still manage to be a workable wallet. Second, there aren’t many RFID enabled cards going into wallets that are based on LF technology these days… especially personal ID or contactless payment cards. 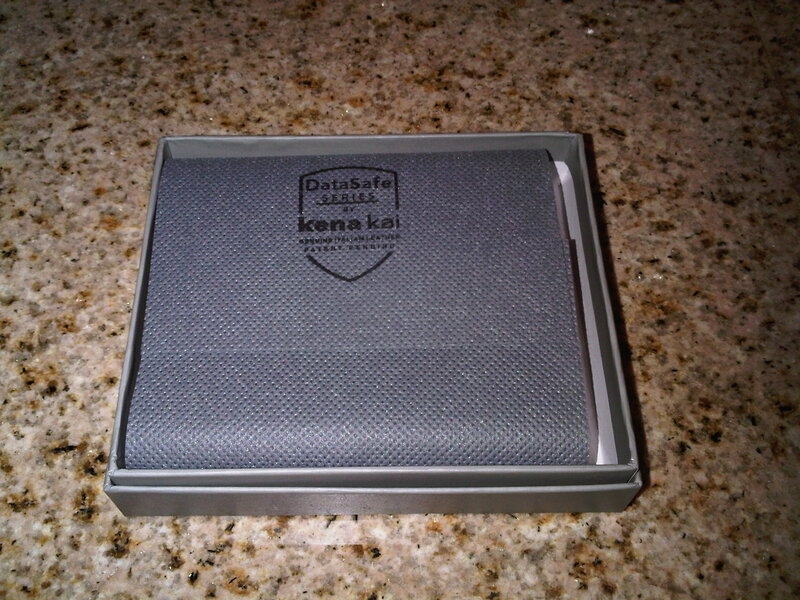 Just under the embossed kena kai name on the front of the wallet, appear the words “lifestyle gear”. Ironically, my lifestyle includes laziness, which means I want at least some of my RFID cards to be read through my wallet. I couldn’t convince the data center currently collocating my servers to switch up their existing door access RFID readers to read the LF EM4102 implant in my left hand, so I had to put one of their HF HID access cards in my wallet. Having to take out my wallet, scan my access card, and supply an accompanying fingerprint scan to match the access card, just to get through the plethora of doors between me and my servers is annoying enough, but to have to also remove the card from my wallet each time… it’s not for me. Coincidentally I recently renewed my Nexus pass that allows me to skate through the Canadian border (and back again). 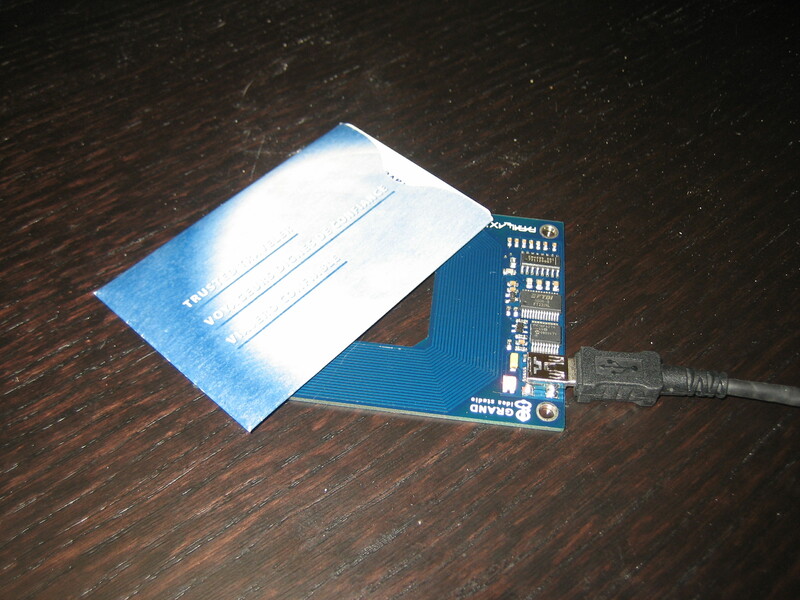 The first issue of this UHF based RFID card was given to me years ago by a woman who simply put the card through a printer that imprinted my photo on the front of it and slid it across the desk to me. Yesterday I picked up my new card, which came in a neat little copper jacket designed to block unintended or malicious reading of the card. I guess all the hubbub over RFID enabled passports raised the awareness level. After thinking about the security implications, I immediately took the travel card from this jacket and placed my debit card into it. I figure the border has armed guards watching for malicious attackers and identity thieves, but your local mom & pop shop won’t know how that new-fangled beepy thing even works, let alone spot an thief who doesn’t even have to take his card from his wallet to steal my cash. As expected, the copper jacket kept my debit card from being read. The best part is, the jacket lets me keep my money safe while letting me still use my access card at the colocation facility the way I want to. Oh, and to be fair to the DataSafe wallet, I put the LF access card used in the test inside the copper jacket and found it was actually easier to read through the jacket than it was through the DataSafe wallet. 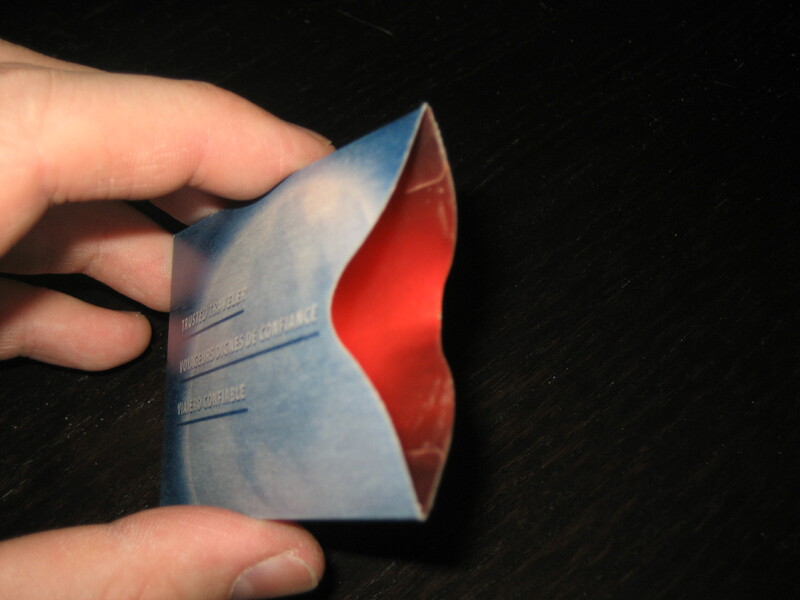 But, if you only want to protect a specific card in your wallet but not others, check into the 3M ToughShield. This entry was posted on Sunday, March 22nd, 2009 at 12:21 pm	and is filed under Adventures in RFID, Reviews. You can follow any responses to this entry through the RSS 2.0 feed. You can leave a response, or trackback from your own site.